Singapore Airlines is having a launch sale for their new Canberra to Tokyo route. Travel dates in Sept-Dec.
Canberra to Tokyo – Narita Flights $607 Return. Here are prices for Singapore Airlines flights from other cities. 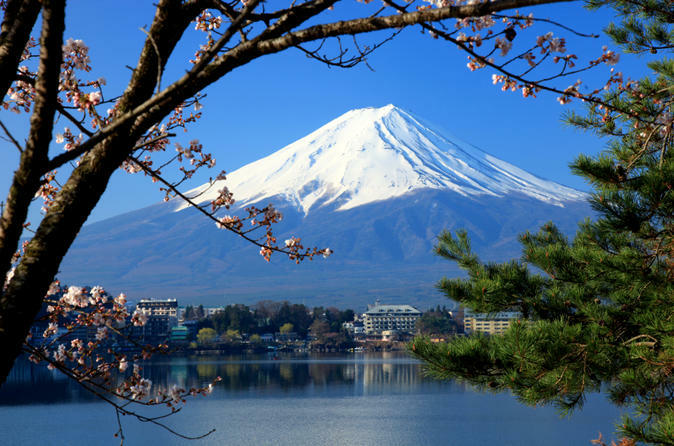 Perth to Tokyo – Narita Flights $837 Return. Melbourne to Tokyo – Narita Flights $880 Return. Brisbane to Tokyo – Narita Flights $889 Return. Sydney to Tokyo – Narita Flights $891 Return. Flights to Tokyo – Narita – All Other Departure Cities.